Champion Security Installations can offer every and any type of security system you can imagine to help protect your business. Whether you’re looking for the very latest in IP and HD CCTV alarm systems to deter and record criminal activity; efficient access control systems for visitors; intruder or fire alarms; vehicle or pedestrian barriers; trusted key-holders or manned security guards - we can design, supply and install a security system that meets all of your requirements. As experts in commercial security systems, we pride ourselves on delivering tailor-made solutions that meet our client’s objectives, which can range from improving employee safety and performance to deterring and preventing theft and damage. We will evaluate your requirements, your budget and your circumstances - such as location, lighting and environment - in order to offer you a bespoke security system. 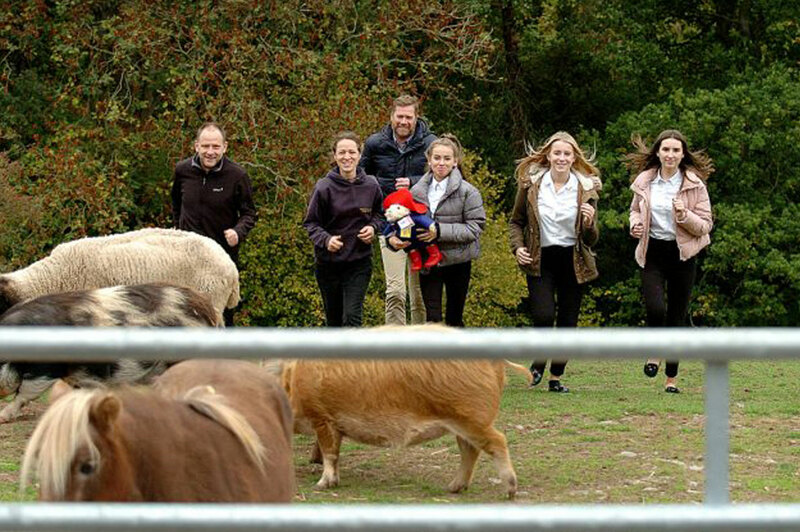 We work with many different companies, in all types of industry sectors, all over the UK, and pride ourselves on our expert knowledge, impartial advice and outstanding service. We take the headache of security away from you – we’ll assess your premises, your needs and your budget and do a full risk assessment and site survey. An intruder alarm is often the first port of call for protecting premises, their very presence also reduces potential threats and can reduce insurance premiums! An effective access control system will allow you to control where individuals are able to access and to monitor their location, within a building. Along with our accredited fire alarm partner, we are able to provide your business with a complete Fire Alarm and Detection solution. We supply and install a number of different vehicle/pedestrian access systems all specifically designed to protect your premises. In conjunction with approved partners who can provide Static Guarding. All are vetted and hold SIA (Security Industry Authority) Licence. 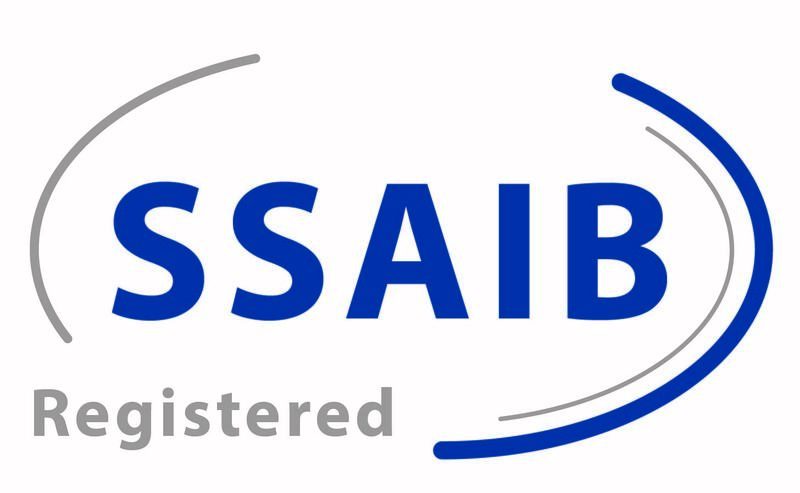 We are pleased to announce that following our assessment earlier this month, Champion Security Installations Ltd have been awarded SSAIB accreditation. By completing this assessment process we demonstrated to the assessors a commiitment to the provision of a high quality service in compliance with relevant standards. Design, Installation and Maintenance of Intruder Alarm Systems in accordance with the requirements of PD 6662. 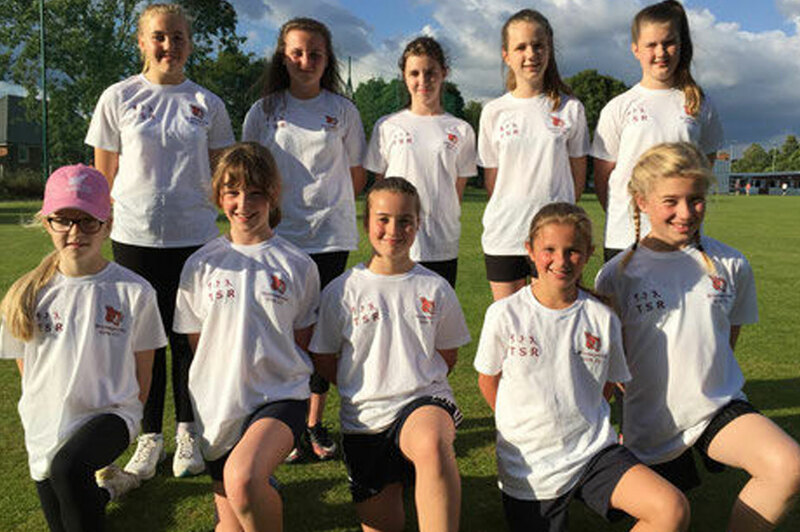 We are proud to announce that we recently became the principal sponsor for Bromsgrove Women and Girls Cricket Teams.